Seaside Heights officials have voted to ban “teen nights” and promotions where bars allow those 18 to 21 years old into the establishment without being able to buy drinks. 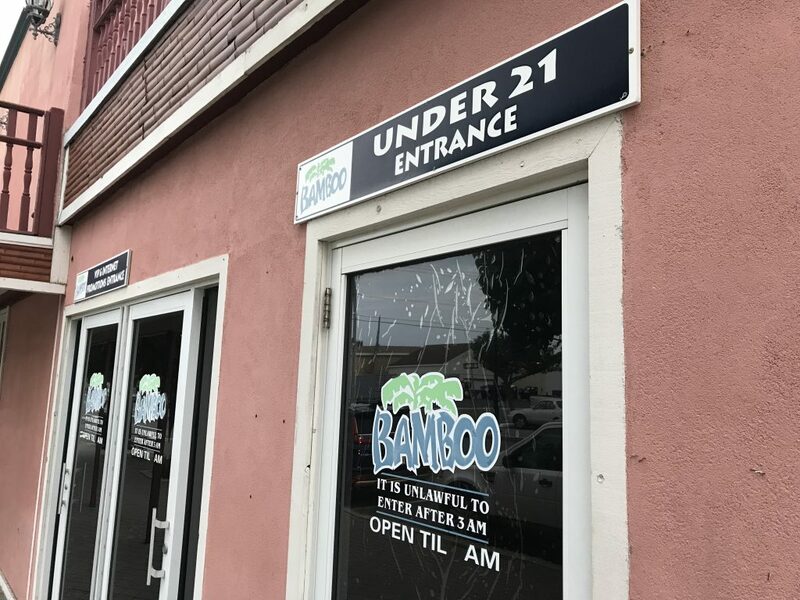 Teen nights at Seaside Heights nightclubs were previously allowed by ordinance, with regulations attached, said Borough Administrator Christopher Vaz. 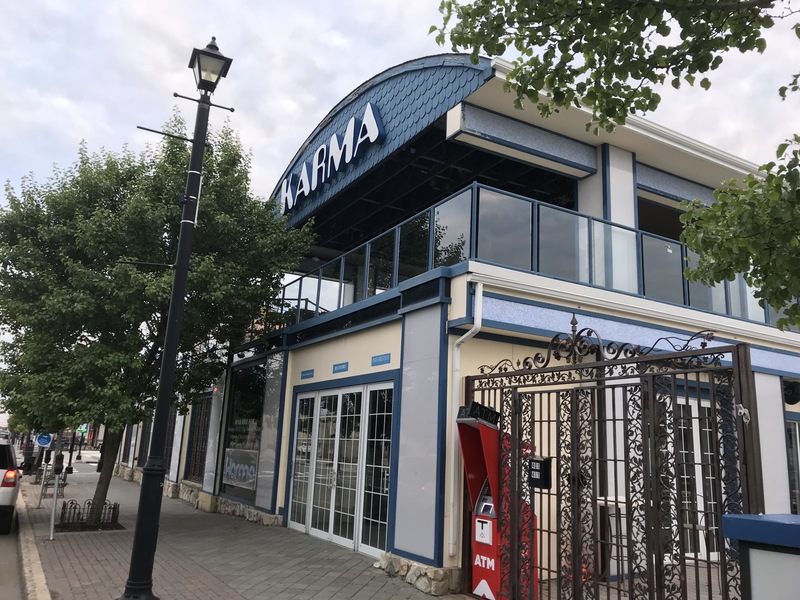 But a raucus party over the Memorial Day holiday weekend at the Karma nightclub, that resulted in six drug overdoses and numerous police calls, prompted officials to act quickly. The new ordinance will apply to all bars and nightclubs in town. Bamboo, a nightclub owned by John Saddy, who also owns Karma, frequently promotes “18 to party, 21 to drink” nights. Vaz said the ordinance, which was unanimously introduced by the council Wednesday, makes exceptions for food-oriented restaurants and family gatherings, but deletes “teen nights” as an allowable promotion and requires all bar patrons to be 21 or over. The result would be the end of teen nights permanently, as well as the “18 to party” promotions. No nightclub owners spoke on the proposal at the meeting Wednesday, though motel owners protested an unrelated proposal to mandate minimum age requirements to rent motel rooms and short-term home rentals (see separate story). Both of Saddy’s nightclubs are for sale, and the borough now has a court date to seek an injunction that would shut down Karma after officials cited underage drinking, drug use and altercations at a music event over the holiday weekend in which ticket holders of any age were allowed in the club. “There were some kids walking out of that place and I’d be surprised if they were older than 12,” Vaz said. The ordinance banning teen nights and underage entry allowances is subject to a second reading and public hearing before passage. That is likely to take place at the council’s next meeting on June 20.